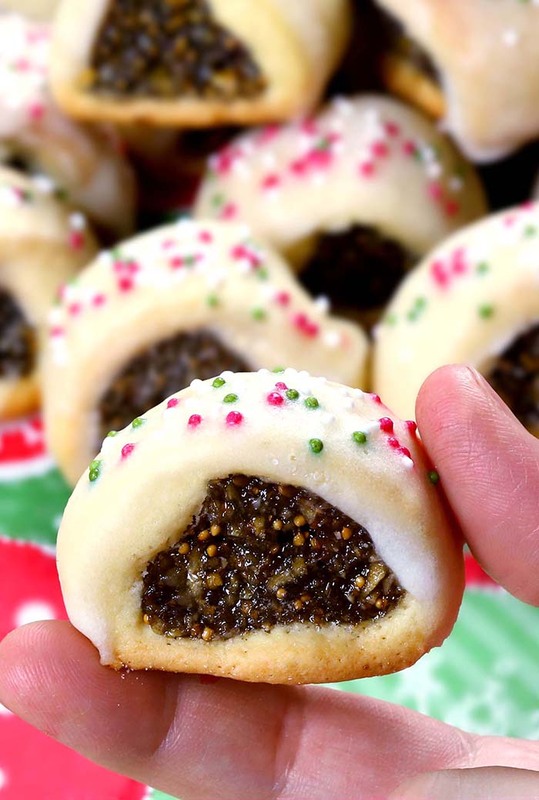 Nothing gets you in the Christmas spirit quite like making these Christmas Italian Fig Cookies, and *all* the sprinkles. 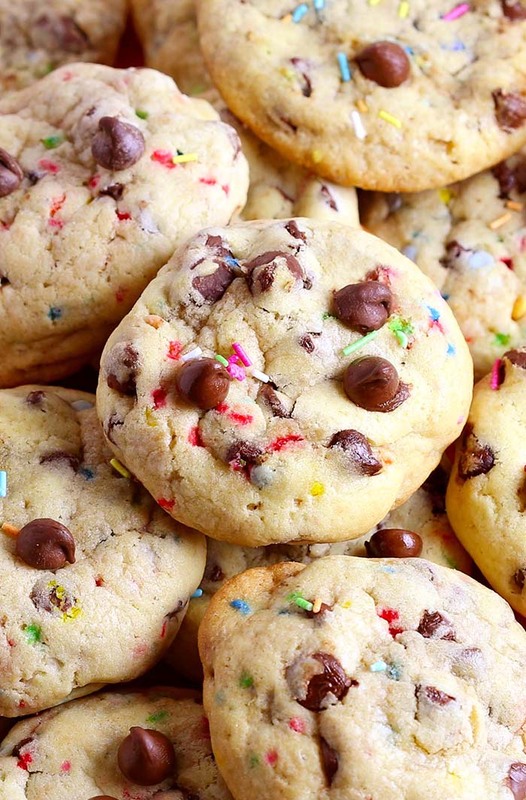 Cookies are basically the point of Christmas, right? This entry was posted in Cookies, Holiday and tagged Christmas, cookies, Figs, Italian on November 4, 2018 by Dan. 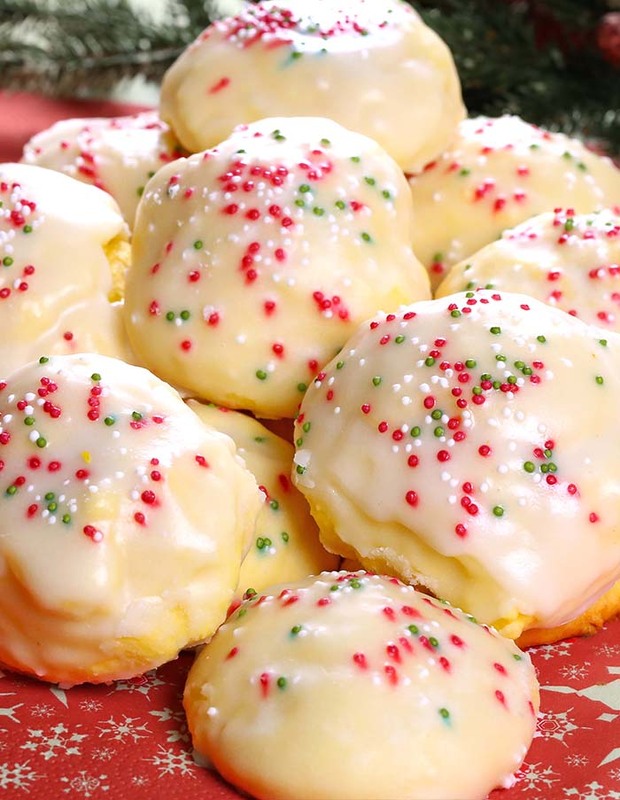 Lemon drop cookies, iced Italian cookies or anginetti, whatever your family calls them you’ll be sure to find these traditional Italian cookies at many special occasions and holiday cookie trays. Has the Christmas fever started shaking you? 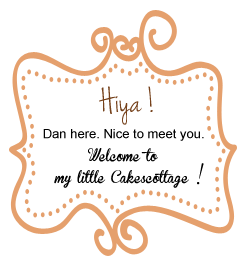 This entry was posted in Cookies and tagged Christmas, cookies, Lemon on November 29, 2017 by Dan. 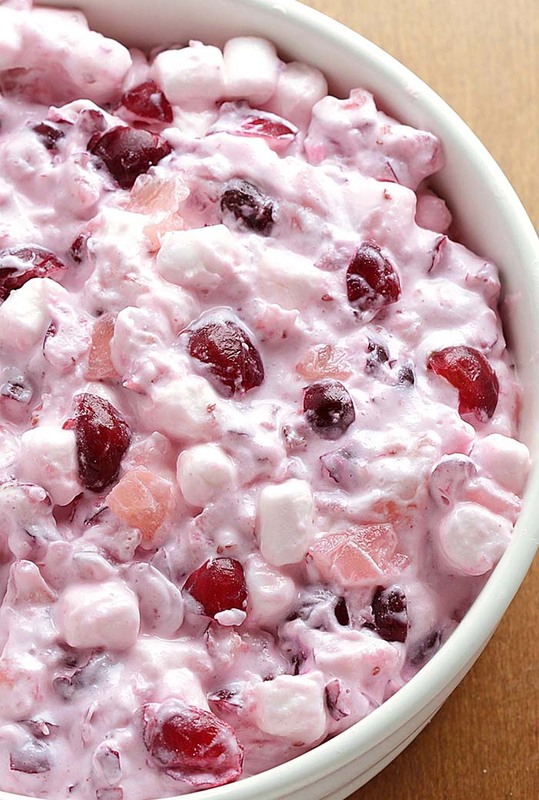 This entry was posted in Holiday, Salad and tagged cheesecake, Christmas, Cranberries, Thanksgiving on November 2, 2017 by Dan. All dressed up and ready to party! Your favorite Chocolate chip cookie topped with holiday sprinkles for an easy treat at any holiday occasion. 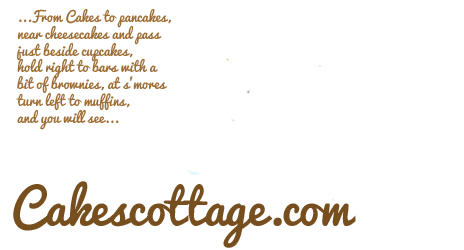 This entry was posted in Cookies, Holiday and tagged Chocolate Chips, Christmas, Christmas Sprinkles on December 2, 2016 by Dan.